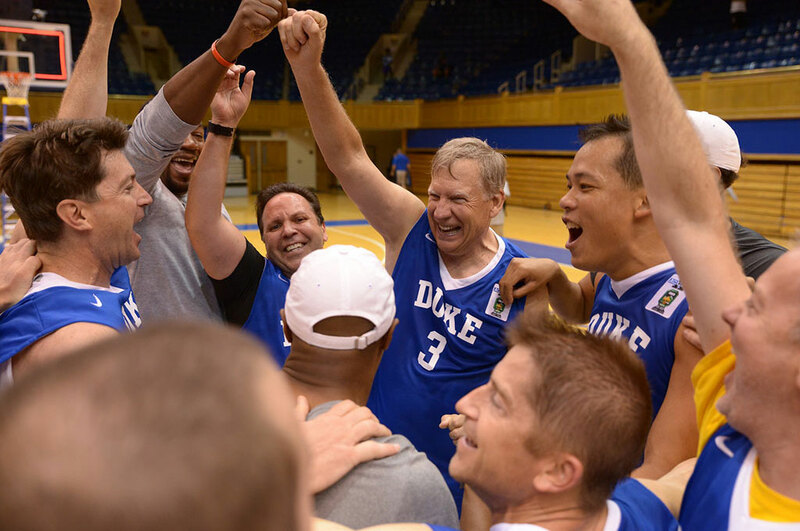 K Academy brings team-building techniques into a once-in-a-lifetime experience for the ultimate Duke or college basketball fan. 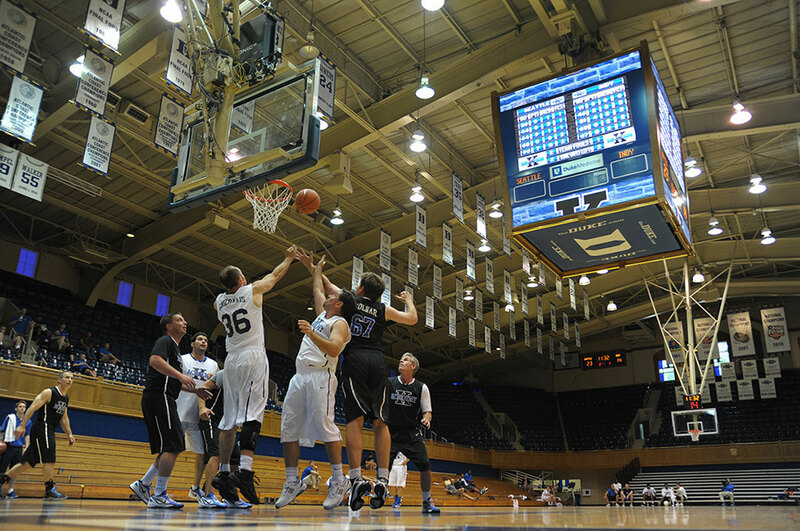 Campers spend five days in Cameron Indoor Stadium where they go from opening day tryouts to Sunday's championship tournament. 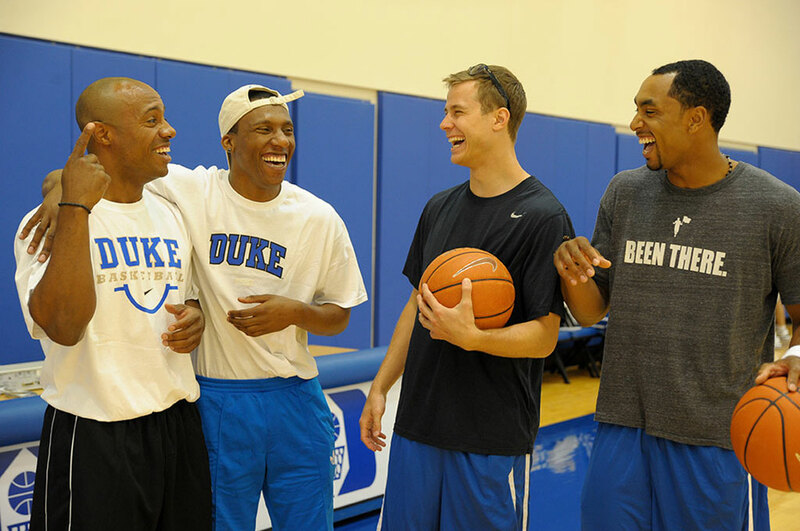 Along the way, campers play games on Coach K Court in Cameron and learn the inside scoop on Duke's five-time national championship program. A lively social program, including a charity auction benefiting Durham's Emily K Center, completes the experience. All campers reside in the four-star Washington Duke Inn & Golf Course on the Duke campus. There are also non-playing bench captain roles as well as a golf program so everyone can be a part of the fun. Camp enrollment is limited. Register today.